A certified one-hour prerecorded webinar for radiologists, radiologic technologists, endocrinologists, rheumatologists, primary care physicians, orthopaedists, and other healthcare providers who assess patients for osteoporosis and fracture risk. This educational activity will include information on the clinical criteria for performing bone mineral density testing (BMD), why osteoporosis is underdiagnosed and undertreated, assessments in addition to BMD that together more accurately reflect the patient’s bone health status, and tips for helping prevent primary and secondary fracture. 2. Siris ES, Adler R, Bilezikian, et al. Osteoporos Int. The clinical diagnosis of osteoporosis: a position statement from the National Bone Health Alliance Working Group. 2014;25(5):1439-1443. Dr. Siris is the Madeline C. Stabile Professor of Medicine at Columbia University Medical Center, and Director of the Toni Stabile Osteoporosis Center, Columbia University Medical Center, New York-Presbyterian Hospital, in New York, New York. A graduate of Radcliffe College, Harvard University, she received her MD from the Columbia University College of Physicians and Surgeons. She is an endocrinologist who works as a clinician, clinical investigator and medical educator, all in the area of metabolic bone diseases, particularly osteoporosis and Paget’s disease of bone. She has participated in research with osteoporosis medications, including bisphosphonates, selective estrogen receptor modulators (SERMS), and RANK ligand inhibitors, and served as the leader of the National Osteoporosis Risk Assessment Program (NORA). Most recently her research has focused on risk factors for fracture and treatment adherence with osteoporosis medications. Dr. Siris is also actively engaged in several public policy initiatives to create quality improvement in secondary fracture prevention and in osteoporosis diagnosis in the US. She is the clinical chair of a Joint Commission Technical Advisory Panel that has put forward quality measures for post fracture osteoporosis evaluation and treatment. 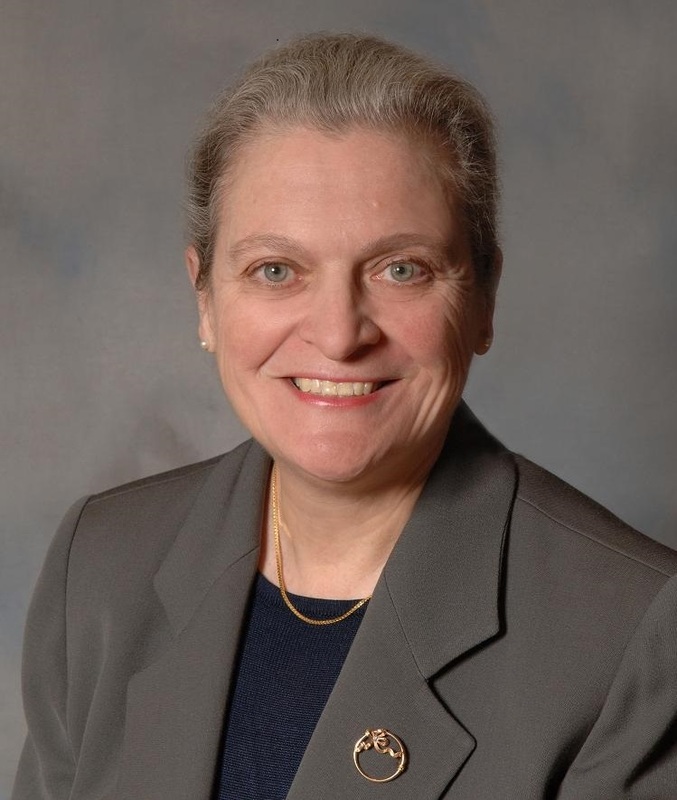 She was the co-chair of the ASBMR Task Force on secondary fracture prevention that called for the establishment of Fracture Liaison Services in the US, to increase the number of older patients with fragility fractures who are assessed and treated medically as appropriate to prevent future fractures for which they are at high risk. Recently Dr. Siris led a National Bone Health Alliance Working Group that proposed and published a consensus paper expanding the criteria for the clinical diagnosis of osteoporosis, to assure that postmenopausal women and older men with an increased risk of fractures are identified. Dr. Siris is a Trustee of the National Osteoporosis Foundation and is also a past president of NOF. She previously served on the Board of Trustees of the International Osteoporosis Foundation and is currently a member of the Executive Committee of the National Bone Health Alliance in the US. Ethel S. Siris, MD has received consulting fees from Amgen, Eli Lilly, Merck, Novartis, AgNovos, and Radius.